Our interview with Denis Laviolette is out now. We talked about the mining industry today, new tech within the mining space, and if a bottom is in place for gold. View the entire interview here. To view our exclusive preview clips see below. Denis Laviolette is CEO & Director of Goldspot Discoveries. Denis has over ten years of experience in exploration, mine operations, and capital markets. Worked in Northern Ontario (Timmins, Kirkland Lake, and Red Lake), Norway and Ghana and took on a diverse array of tasks, including grassroots exploration, start-up mine management, and advanced mine operations. Worked as a Mining Analyst with Pinetree Capital Ltd. and now serves as a Mining Analyst and VP of Corporate Development for ThreeD Capital Incorporated, President of New Found Gold Corporation and Director of Xtra-Gold Resources Corporation, Northern Sphere Mining Corporation, and Tartisan Resources Corporation. Denis has a BSc in Earth Sciences (Geology) from Brock University. New tech in the mining space will continue to find bigger and better deposits for companies and investors - View here. 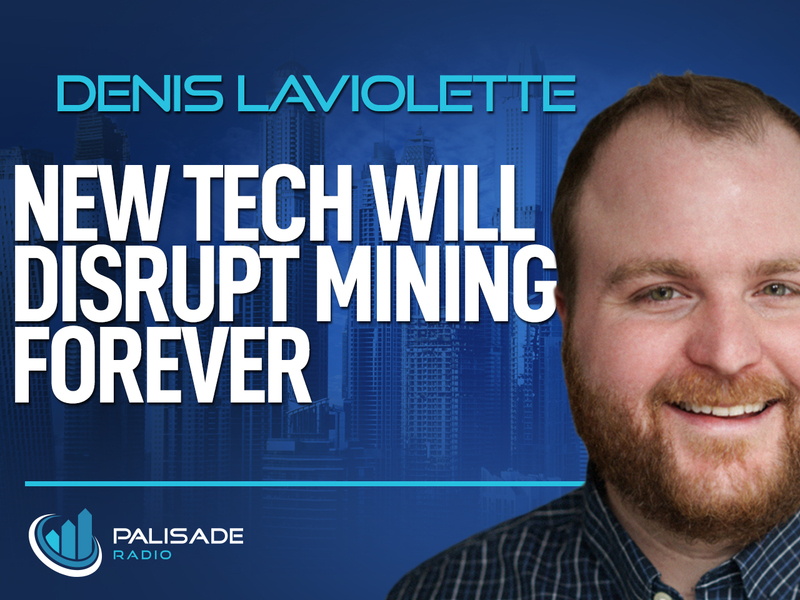 GoldSpot CEO Denis Laviolette talks to us about the mining industry today and how it is ready to be disrupted - View here.